Cryptocurrency is a digital or virtual currency (aka electronic cash) that uses cryptography or 'blockchain technology' for security and authentication. Bitcoin, Ethereum, Litecoin and Ripple. 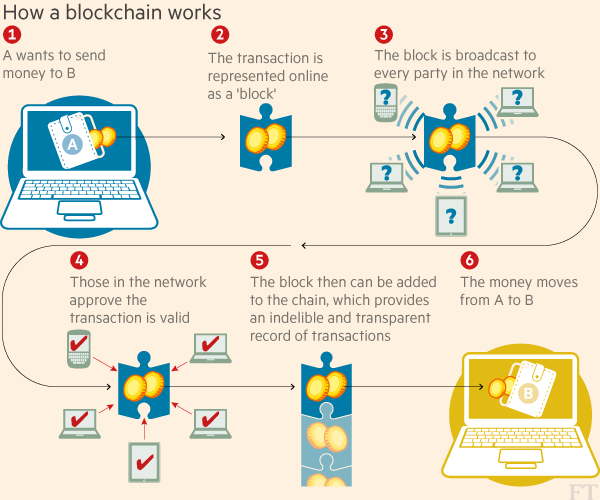 Technology behind Bitcoin (and other Cryptocurrencies) and how it Works? (As of current you're only allowed to purchase Bitcoin, Bitcoin Cash, Ethereum and Litecoin on Coinbase. (Use the link provided above and receive $10 worth of Bitcoin. Must purchase $100 or more of coins). STEP 3: Purchase your coin of choice. STEP 4: Subscribe to our Newsletter below to receive monthly updates on everything Crypto! *I receive a small commission from Binance if you sign-up using my referral link.